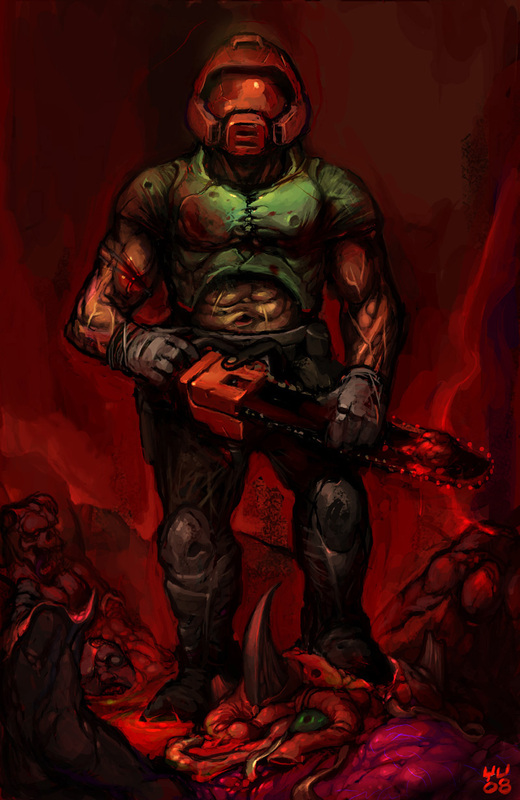 3) either the last alternative that is to place the Brutal Doom .pk3 file (currently bd21rc2bx.pk3) file in a folder named skins in the Zandronum folder (create skins if it does not exist), launching Zandronum.exe will be enough to take Brutal Doom into account. However, this way is not compatible with multiplayer mode and only recommended if you play single player only. 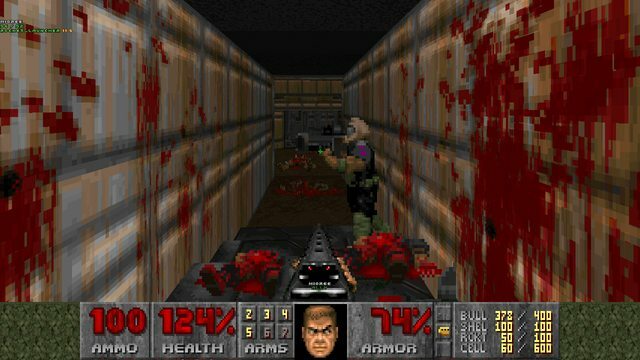 There are many custom maps, such as hellonearthstarterpack.wad from the Brutal Doom Starter Pack - remember to kick the first switch to open the door, or this revamped final boss for Doom 2, or the alternate Doom 1 versions e1m4b and e1m8b from John Romero himself. Click on the red arrows at the top left to get a list of the servers. 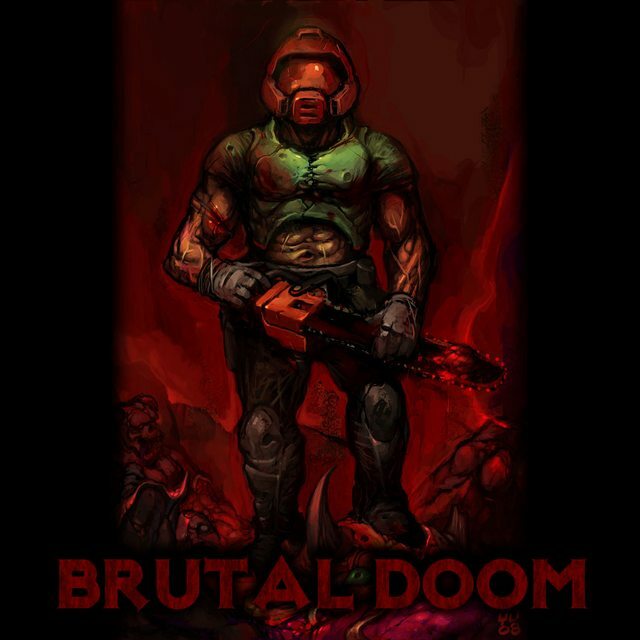 In the search bar, type in Brutal to display the public servers running Brutal Doom. However please note that if you join one, you might encounter a whole range of error messages or issues. Either an incompatibility between different versions of Zandronum, either new files to download, or “acs fatality is already defined in global”. 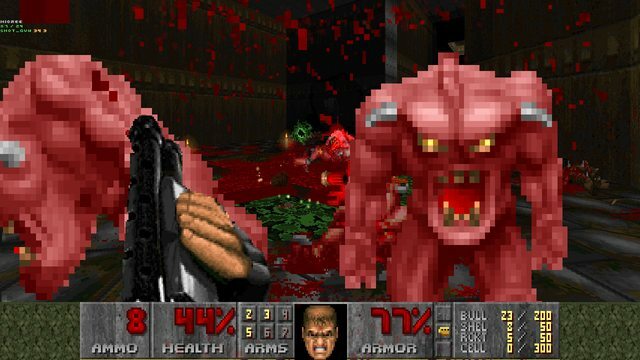 If you happen to see this error message, you must remove the Brutal Doom .pk3 file (currently bd21rc2b.pk3) from your skins folder. When you want to play the game in single player, just drag and drop the file on Zandronum.exe. Good luck! If you intend to create a server, in Doomseeker Options>Configure>Custom servers, click on “Add” and type in Host your public ip address (if you want to know it, type in what is my ip in Google), and as a port leave 10666. Please note that it is very likely that you will need to open your port/redirect your port on the UDP port 10666. You can usually set this up on the firewall of your router, you will hopefully find a tutorial/guide specific to your router on the web. You can use that software to verify the port redirection.